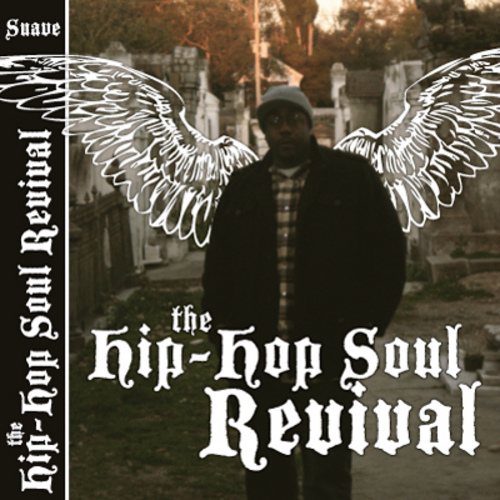 You can now download your copy of Suave’s newest EP, The Hip-Hop Soul Revival, on the biggest mixtape site on the web – DatPiff! It’s been a long time coming, but The Hip Hop Soul Revival is finally here! 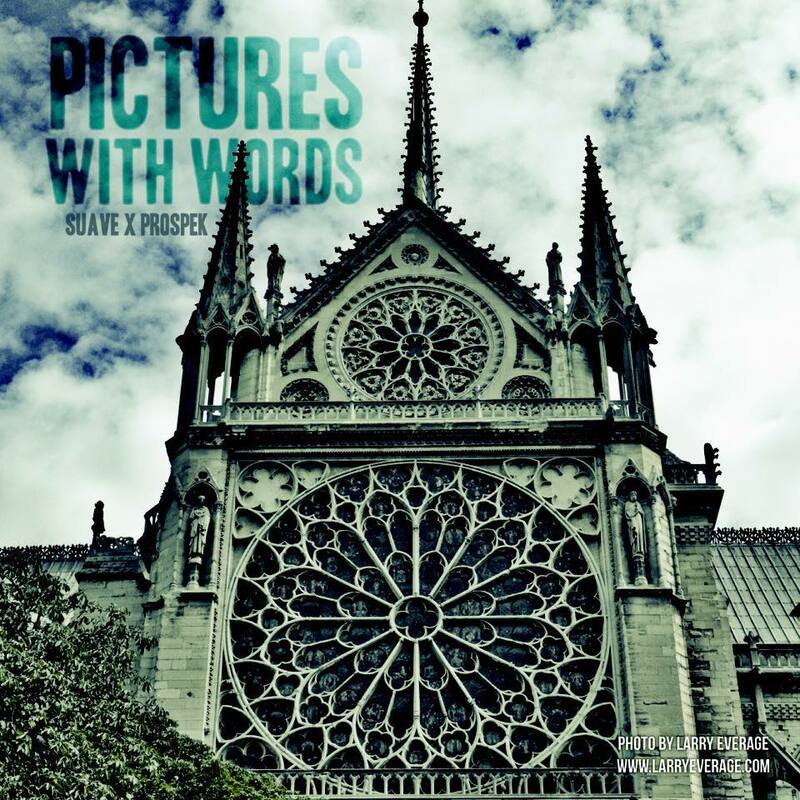 This eclectic album blends elements of hip hop, jazz, neo-soul, spoken word, and live instrumentation to create a vibe that is undeniably New Orleans and uniquely Suave. In addition to the soulful vocals of Suave, The Hip Hop Soul Revival features local hip-hop artists such as Lyrikill, Caligula, Focus of The Lost Souls, and Elespee, fused with the smooth saxophone of Erion Williams of the Soul Rebels Brass Band and spoken word performed by iCon the Artist of Team SNO. The Hip Hop Soul Revival was produced by some of the hottest talent in NOLA, including The Pro Prospek for Guerilla Publishing Co., All Work No Play Productions, and A.D. Future of BFAM Music Group. Purchase your copy of The Hip Hop Soul Revivalor any of the singles, including Soulful Sunny Summer Day and Remind Me of Music today! And don’t forget to become a fan of Suave’s Facebook Page and to follow him on Twitter for more updates on shows and exclusive material! The music video for Suave Is Here! will premiere soon on RaBeeTV. Subscribe now on YouTube for the official release date. Suave is here! Go to http://www.reverbnation.com/504Suave to get your copy of The Hip Hop Soul Revival.